If you have wanted to play games like Track and Field, Pac-Man or Space Invaders with your friends, there is no better place these days to do that than with your Facebook Messenger App. This how-to guide will show you how it works and how to get your game going in a few simple taps. Facebook Messenger is loaded with fun features, and one of them (called “Instant Games”) allows you to play many different games with your Facebook friends right from the app. You will find that when you game through this app, there is never a time where you have no one to play with. Best of all, other features like video and voice calling are not throttled while you are mid game. Anyone with newer versions of iOS or the Android operating system can utilize this function. By reading on, we can explain how to get Instant Games on your smartphone, but this feature is also available via a web browser and the site for Facebook Messenger. You can also learn about games through the search box in Messenger or through your Facebook News Feed. From these results you can play by yourself or challenge your friends through the Messenger application. 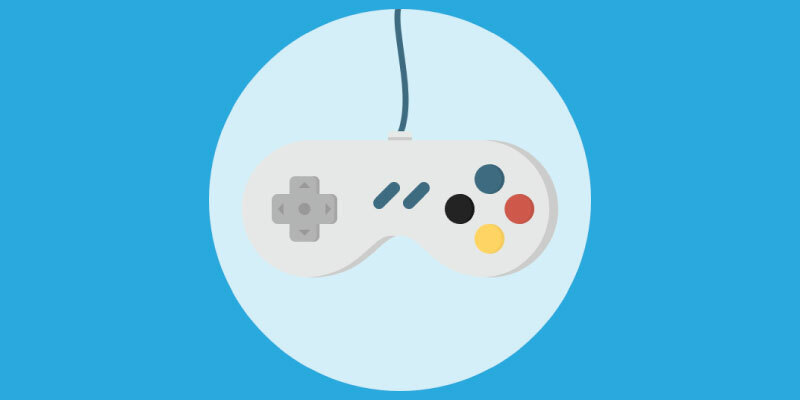 A group of friends can all play games together as well, and this is done through creating a group chat and starting a game following the instructions above. While the game list is updated on a fairly regular basis, you can find anything from classics like Space Invaders and Pac-Man up to modern hits like Words With Friends and Endless Lake. There are likely plenty of times where playing a game alone sounds a little more inviting than always having to be up to a challenge with someone you know. If you want to play some of these games just by yourself, doing so is pretty simple. You can open up the main screen for Messenger that lists all of the active threads and scroll down until you see the “Games” option. You can launch all of the games right from here without involving any of your contacts. Instant Games is quite a major leap forward for the Messenger application. With all of its new features, like calling for transportation and sending/receiving money, this is a service that gets better all the time. Now you don’t have to leave the application to have some fun gaming while you chat. You might find yourself growing tired of the Facebook Messenger games and looking for better alternatives to challenge your friends. Fortunately, there are dozens of cool free online games for kids and adults alike with Silvergames. You can easily choose the kind of game you are looking for by browsing through the categories like action, racing, shooting and more. Play them from any device or from your computer. Enjoy! If you need to know more about this feature in Messenger or have any trouble with the steps provided, give us a shout through the comment box below and we will get back in touch with you soon.